"I like music to grow out of the actual words and not be fitted to them", Finzi wrote to the poet Edmund Blunden, with whom he collaborated on the cermonial ode commissioned by the St cecilia's Day Festival Committee for their 1947 celebration of music's patron saint. Finzi's comment is telling for it reveals his keen literary sensibility which is manifest in the remarkable correspondence between poet and composer as the ode took shape. Finzi had admired Blunden's poetry for many years: in 1931 he had set his poem "To Joy", and then they had corresponded over their mutual admiration for the poetry of Ivor Gurney. For the ode, Blunden suggested in May 1947, that he had "the tradition of Dryden and Collins in hearing", and that he "fancied a little catalogue of Saints with their special attributes, and so to herself". 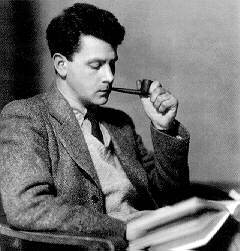 A month later Finzi received the poet's draft and was delighted, although refinements continued over several months. There were references, for instance, to several composers including Arne and Wesley, which Finzi asked to be changed to Purcell and Dowland; an "enchanting" Handelian couplet would prove "a problem, but I wouldn't have it away for anything"; finally the ode culminated in a list of instruments ending with the organ; however, this was omitted: "The last verse MUST build up, but after the first six lines a musical "catalogue" suddenly brings it down to an intimate level, from which it would be impossible to build up again in the last four lines... I'm sorry to lose the mighty organ (though I don't like organs - but St Cecilia did)." The ceremonial mood is established in the fanfares and the sonorous sweep of the opening paragraph with its echoes of Parry and Elgar. Tenor soloist and chorus share the "catalogue" of saints: ardent Valentine, martial St George; St Dunstan (whose demonic hints of Elgar's Gerontius are surely a deliberate tongue-in-cheek conceit on Finzi's part)'; St Swithin with the flute suggesting raindrops; lastly the tender evocation of St Cecilia herself. 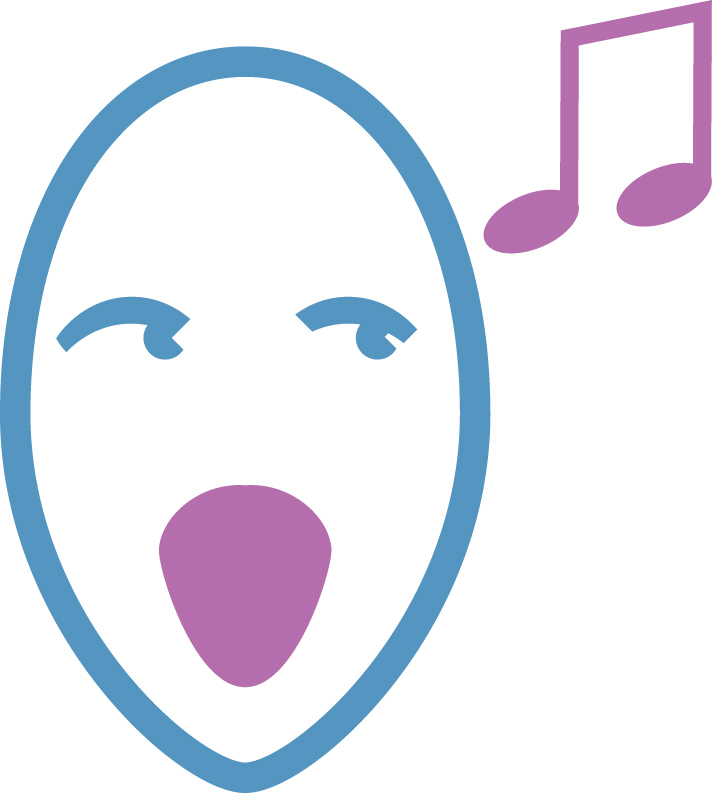 After the tenor has considered the wonder of St Cecilia's gift to the world, a full climax is reached at "Blazed forth dominion of infinities". The composers of the past, Merbecke, Byrd, Dowland and Purcell, are summoned in rapt stillness; and a reference to Handel brings a magical harmonic progression and a limpid phrase for the sopranos. Led by clarinet, and accompanied by pizzicato strings the tenor imagines the saint making music amongst her friends; this exquisite passage is quintessential Finzi with its flowing melodiousness and supple, fluid word-setting across the bar lines. The return of the fanfares brings a festal summation with exultant violin counterpoint at the words "and in her host we congregate each form"; the saint's name peals around the chorus before culminating in the resounding benediction of the final lines.